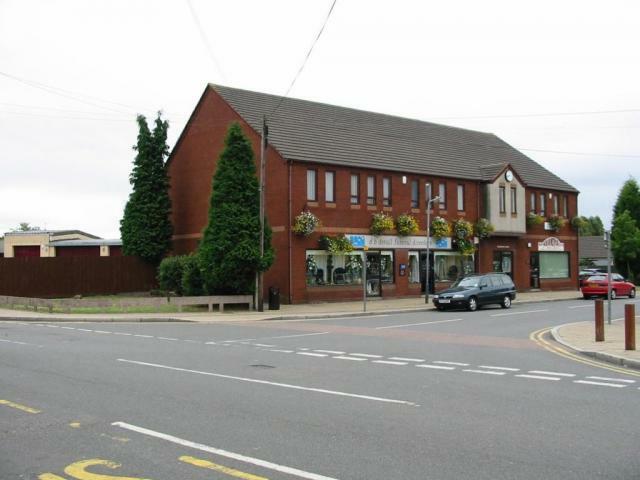 The extension has formed a distinctive focus to the village centre on a site left vacant for many years by a derelict petrol station. The site proved difficult to develop and had serious environmental issues adjacent to the former garage workshops caused by diesel tanks that had leaked in to the ground over many years. Over a period of twelve months the site was subject to an intensive ‘clean-up’ operation by specialists. The new extension provides a new entrance and large reception area. 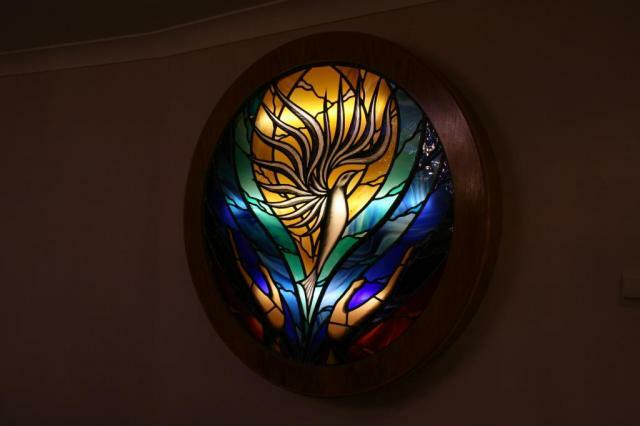 A round stained glass window by artist Aiden McCrae Thompson is sited to the rear of the reception desk. An additional seven chapels of rest were added and include more stained glass windows above specially constructed altars. The facility includes a new mortuary, workshop and offices. After the completion of the extension and the business moved in, a comprehensive refurbishment of the former premises was undertaken and now includes a new multi-purpose function room with conservatory. Much of the internal decoration was determined by the client and fully compliments the design of the building. 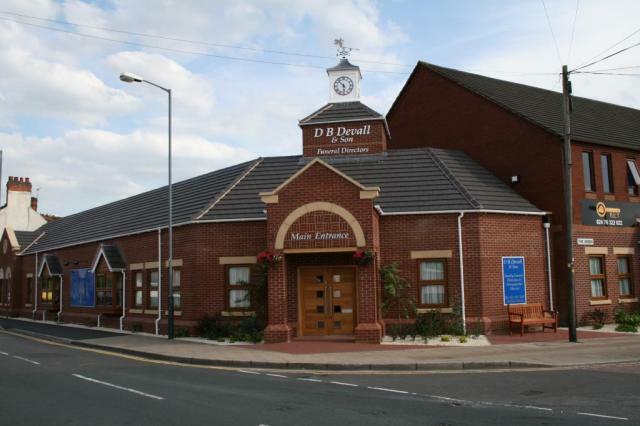 The entrance and particularly the clock tower have been well received locally; the extension and refurbishment of the existing premises is seen as a great improvement to the area.